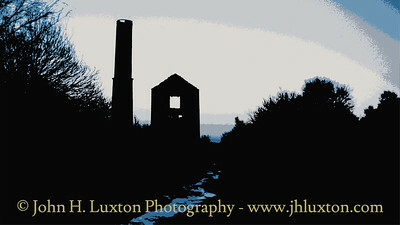 The history of Minera Lead Mines, near Wrexham, date back to the reign of Edward I of England. 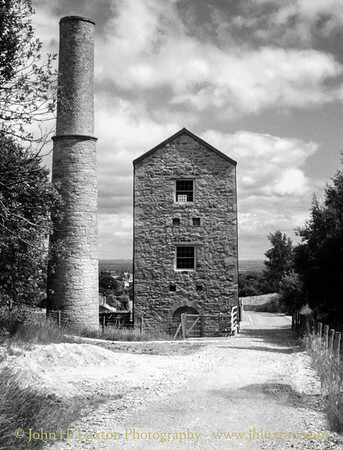 Today’s remains date back Victorian times when following the acquisition of the mines by the well known mining company of John Taylor & Sons in 1845 resulted in the formation of the Minera Mining Company. 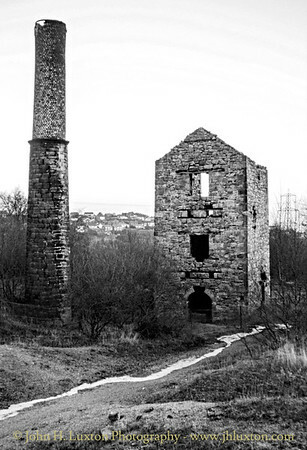 Falling prices for lead and zinc ore in the early 20th Century forces mines to close with pumping ceasing in 1909 and the equipment being sold off by 1914. During the 1980s much effort was expended by the local authority in reclaiming land and opening a heritage attraction on the site. 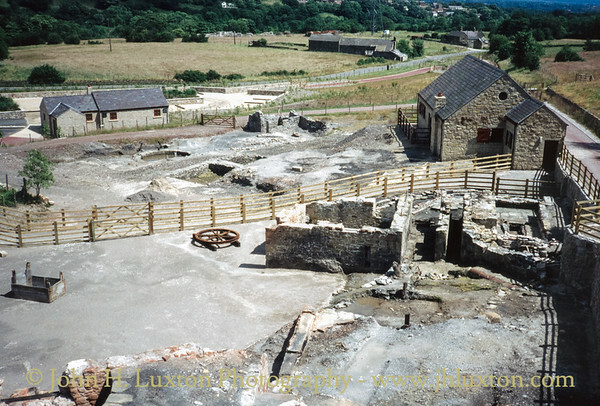 This included the undertaking of extensive archaeological work and the restoration of the classic Cornish engine house at City Shaft (aka Meadow Shaft). Today the attraction has rather limited opening hours, usually restricted to weekends during the summer school holidays and booked appointments, though the main site itself is open as a country park. 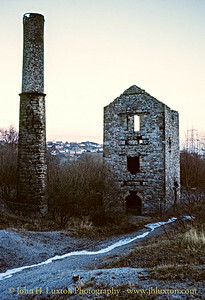 City (Meadow) Shaft Cornish Engine House at Minera Lead Mine photographed on an icy winter day before restoration of the site commenced. 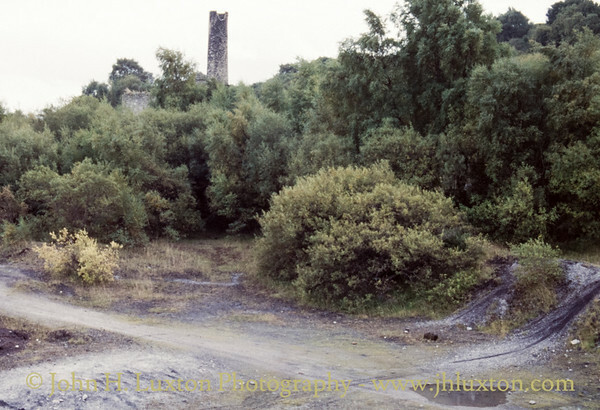 View of the mine site after removal of some of the spoil tips. 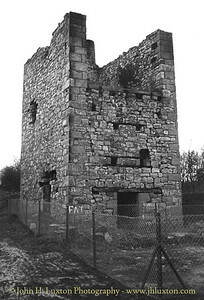 Boiler engine house at City (Meadow) Shaft. Notice the pipe in situ. 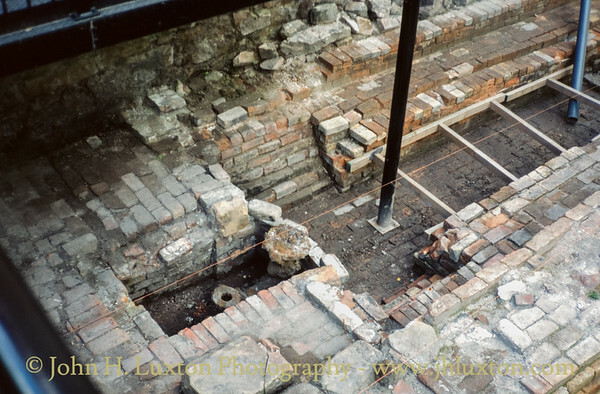 Foundations of the boiler house which supplied the steam to the City (Meadow) Shaft Whim Engine. City (Meadow) Shaft Engine House shortly after restoration. 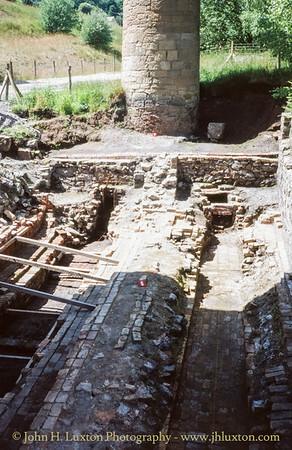 Foundations of the Whim Engine House at City Shaft. 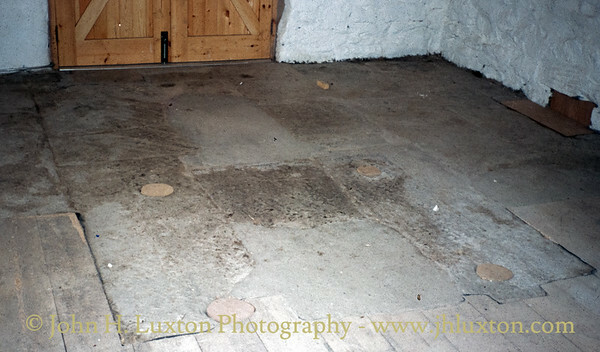 The treatment floors at City (Meadow) Shaft. 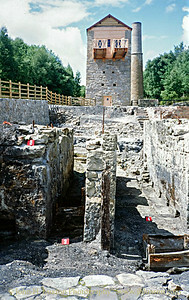 Interior of the City Shaft engine house looking towards the bob platform. 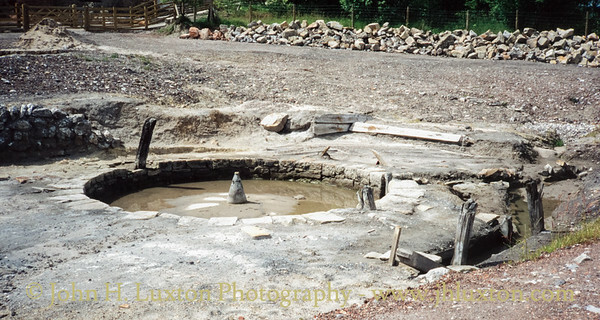 Boiler house foundations adjacent to the pumping engine at City (Meadow) Shaft. 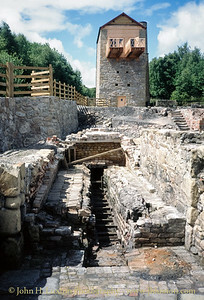 Cylinder mounting block of the pumping engine after the building was restored. 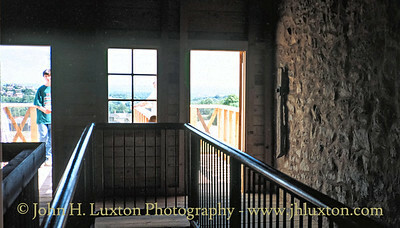 View from the bob platform of the City (Meadow) Shaft pumping engine house. 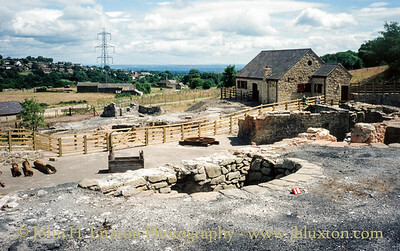 The foundations of the whim engine house can be seen towards the right. 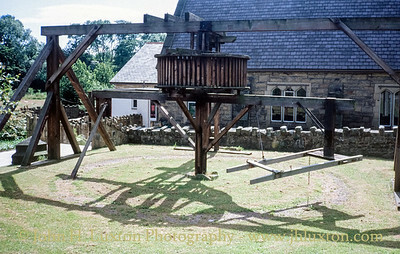 A horse whim replica displayed at the Bersham Heritage Centre near The Minera Mines. 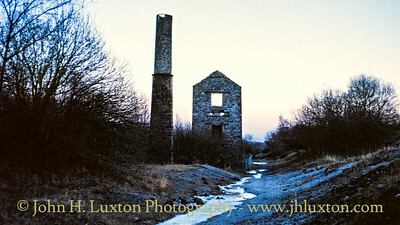 This would have been typical of the Horse Whims used in the area.